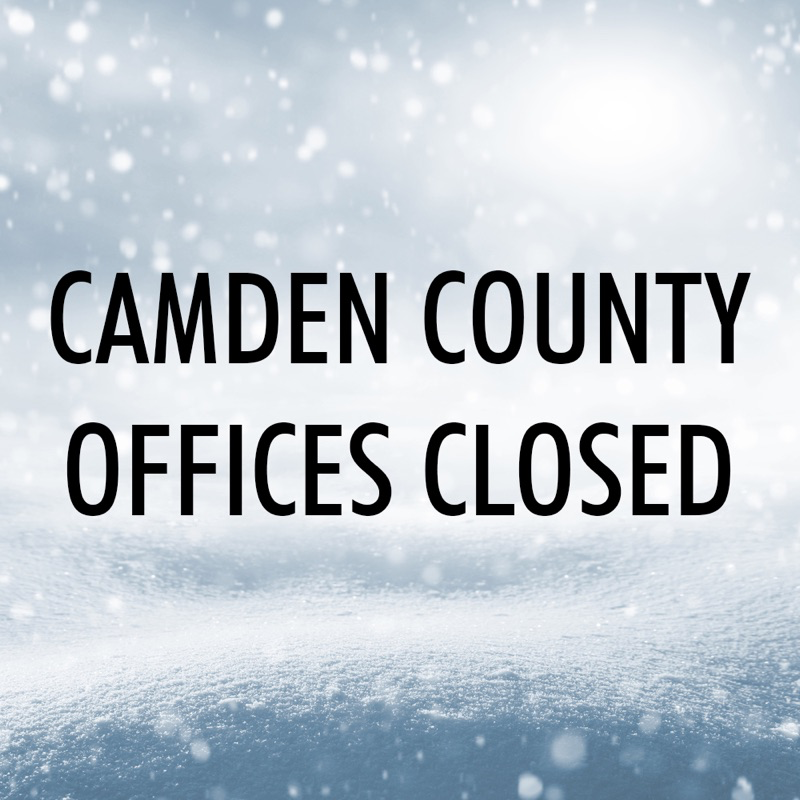 Due to winter storm Stella, Camden County offices and parks will be closed tomorrow. Camden County College has canceled classes and activities at all locations tomorrow. 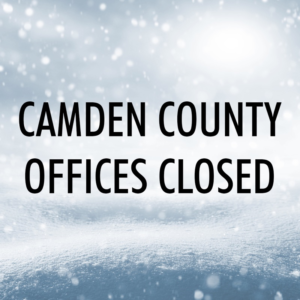 All branches of the Camden County Library System are closed tomorrow. Please monitor the county’s website and Facebook page for updates. The Camden County Department of Public Works (DPW) will be on the job clearing 1,400 lane miles of roadways across the county while dealing with winds gusts and freezing temperatures. Tonight’s temperatures have already dipped to the freezing mark in most of the county in advance of the snow arriving later tonight. Stella will will bring wind gusts up to 25 miles per hour throughout the day. There is the potential for 10 to 16 inches of snow to accumulate before the storm ends Tuesday night. More than 90 pieces of equipment and 100 employees are being deployed from the Public Works complex in Lindenwold to Camden County’s 12 winter maintenance districts. The county’s response plan calls for crews to be dispatched only to the zones where they are needed.